Lytton Park!! 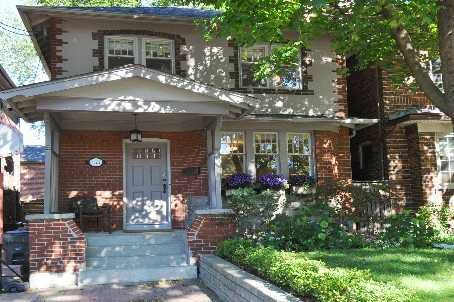 Situated On A Quiet Treed Lined Street, Just A Few Steps From The Best Schools And The Wonderful Amenities On Yonge St. This Bright Home Boasts Original Charm & Character And Has Been Renovated Featuring Hotel Style Main Bath, Finished Rec Rm W/ Nanny's Suite, Granite Counters, Stainless Steel Appl, Wood Burning Fireplace, & Main Floor Bath. Perfect For A Growing Family. Legal Parking Pad. Move In And Enjoy!